Chef’s Log 76: Always a Plaisir | The Spoon From Outer Space. I am a firm believer in self-indulgence, especially of the culinary variety. I have, in previous posts, expressed my disapproval of the disturbing human practice known as die-it. And while I do believe that moderation is essential, treating yourself to a truly luxurious meal every now and then elevates not just the body and the mind, but the soul as well. I have a few favourite restaurants that I visit when my soul craves elevation. One such place is Le Plaisir in Pune. 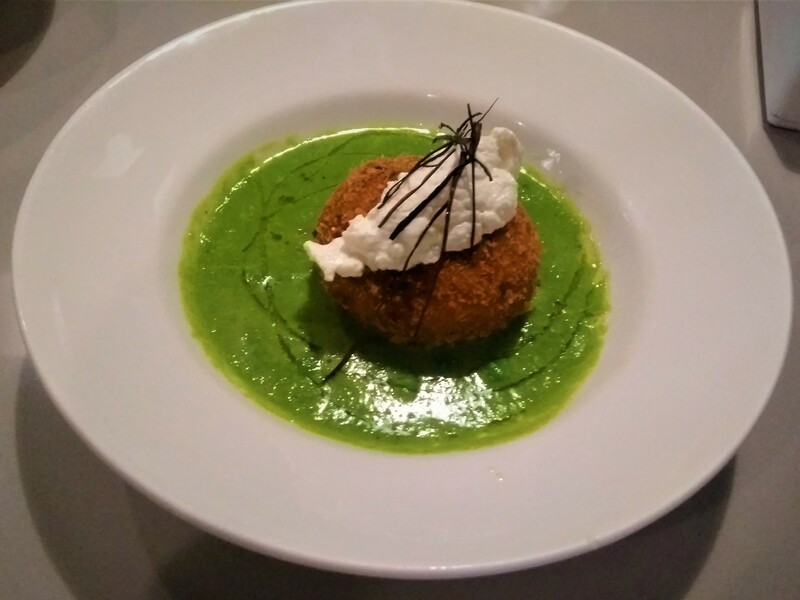 Gastronomicans have taste buds that are mildly sentient and often temperamental, and even at their most finicky, my taste buds are awed into silence by the divine delicacy that is Le Plaisir’s Potato Hashcake (with pea puree and mascarpone). It always surprises me when vegetarian dishes are able to hold as much complexity and depth of flavour as a meat dish, and when I first tasted this dish, it rendered me speechless. The full-bodied softness of the mashed potato combined with the crunchy outer layer, the vibrant freshness of the pea puree and the velvety richness of the mascarpone all serve to create a truly memorable dining experience. It is a masterful blend of flavours and textures. 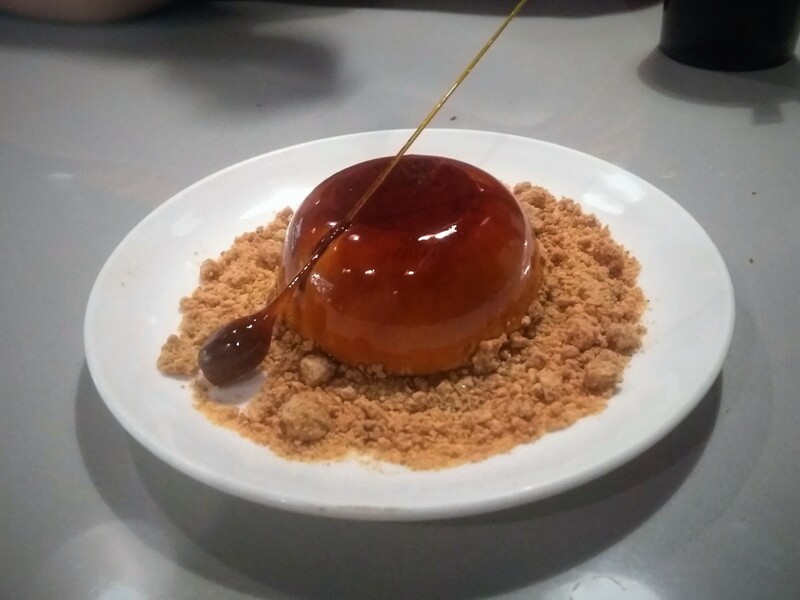 While Le Plaisir clearly excels in the field of savoury dishes, it is their desserts that truly shine. The Espresso Panacotta, for instance, consists of a delicately fluffy, melt-in-your-mouth, creamy concoction with a delectable coffee shot poured over it. It is placed on a delicious, white chocolate crumb and is complemented by a delightfully sticky, crunchy, toffee-like coffee bean accompaniment. Truly heavenly. The chefs at Le Plaisir exhibit an admirable grasp of complex flavour combinations and I find I am never disappointed when I visit. I would be remiss if I failed to mention the fine craftsmanship of the presentation. Le Plaisir’s dishes are works of art so aesthetically pleasing that I almost hesitate to eat them. Almost. To you particular humans, I say keep up the good work. The espresso panacotta is a feast for the eyes as well as the stomach.